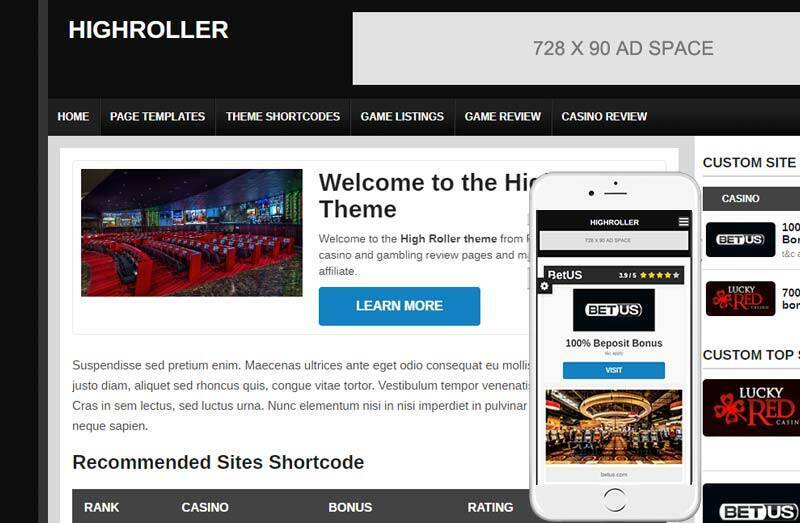 The HighRoller Theme is a complete casino and gambling affiliate theme for WordPress. 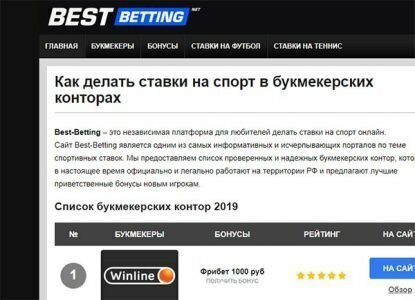 It is optimized to convert affiliate clicks on sites your are promoting such as casinos and can be used as a blog or any type of gambling related affiliate site. 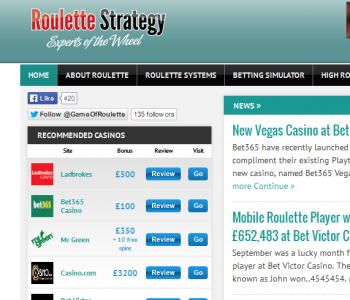 Check out some of the great websites using the HighRoller Theme. The HighRoller Theme is a complete casino and gambling affiliate theme from WordPress. 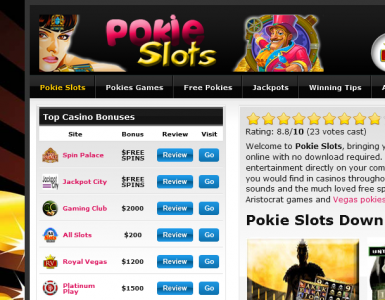 It is optimized to convert affiliate clicks on sites your are promoting such as casinos. 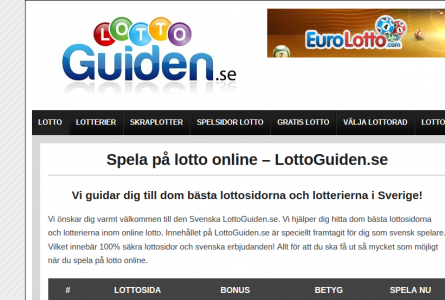 It can be used as a blog or any type of gambling related affiliate site. The slider template included in the is perfect for promoting articles, casinos, and other prominent features on your site. 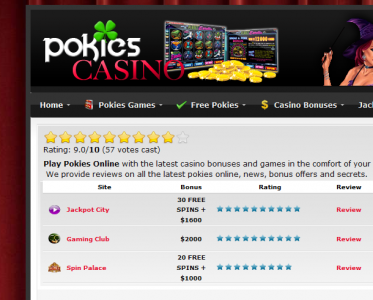 Included with the theme are casino and game post types to easily create review pages. Yes, it is setup for translation and a .pot template file is included, just modify in a program like poedit and add your own .po/.mo files. Are any plugins required or included with the theme? No plugins are needed for this theme and none are included. We do recommend an SEO plugin like Yoast WordPress SEO however. No SEO added options are included in the theme. Are any casino sites or logos included? 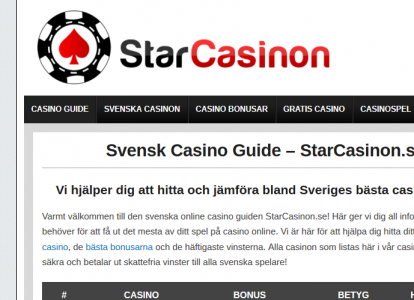 No, you are free to promote any casino, gambling or other affiliate sites you wish. You will need to provide your own logos and content for each. How many domains can I use this theme on? What designs changes can I made with editing the code? There are a few built-in color options and background theme options. Buttons colors, link colors, header background, body background, and a few other options are provided. The demo shows a few options as well.